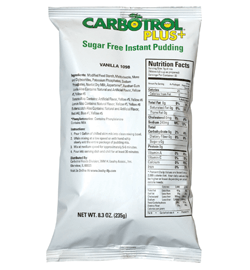 Smooth, savory and sweet, Sugar Free Instant Vanilla Pudding by Carbotrol Plus is a tasty treat. 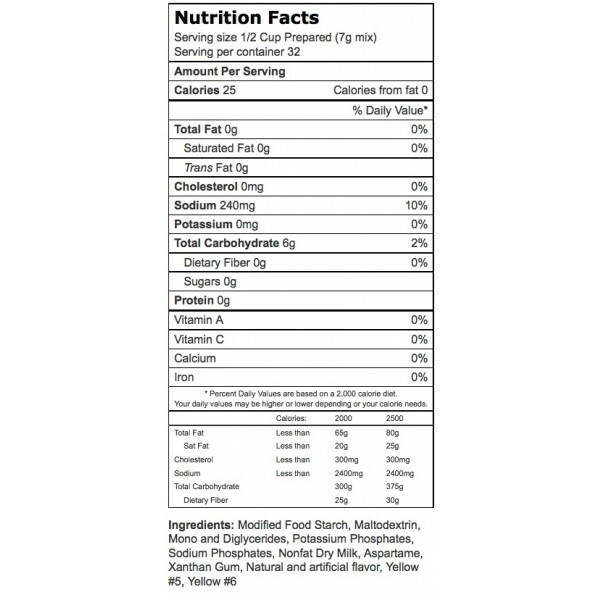 Perfect for those with dietary restrictions a sweet tooth. Whisk together milk, liquor and pudding mix in a bowl. Add Cool Whip a little at a time with a whisk. 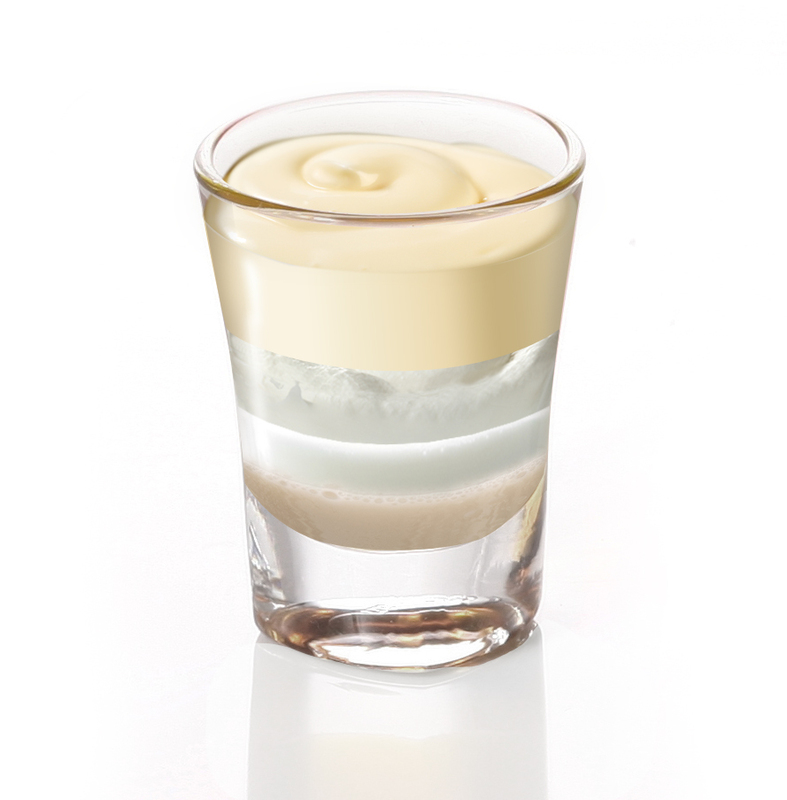 Spoon pudding mixture into disposable shot glasses with lids. Place in freezer for at least 2 hours. Enjoy! 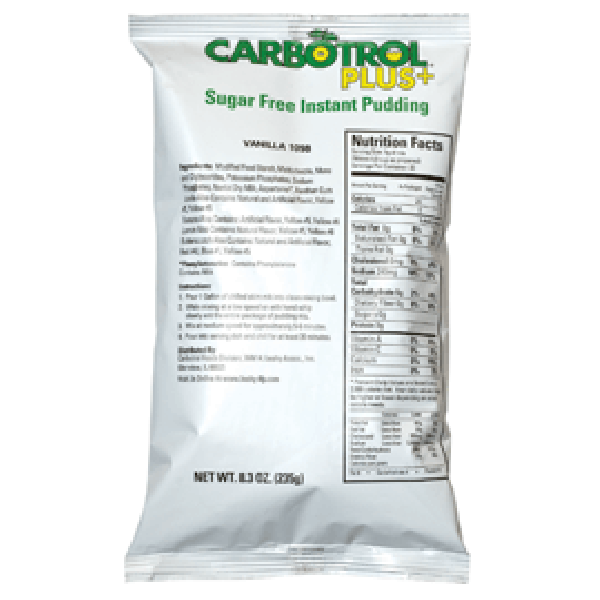 Prepare Carbotrol Plus pudding according to directions. In saucepan, combine juice from cherries and cornstarch. Add cherries and heat through. Remove from heat and add brandy extract or pour brandy over top of cherries and ignite. 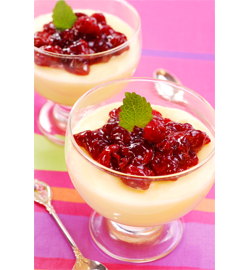 Portion 1/4 cup cherries over 1/3 cup pudding. 1 Tsp almond extract or 1 Tbs grated orange peel may be used instead of brandy extract or brandy.